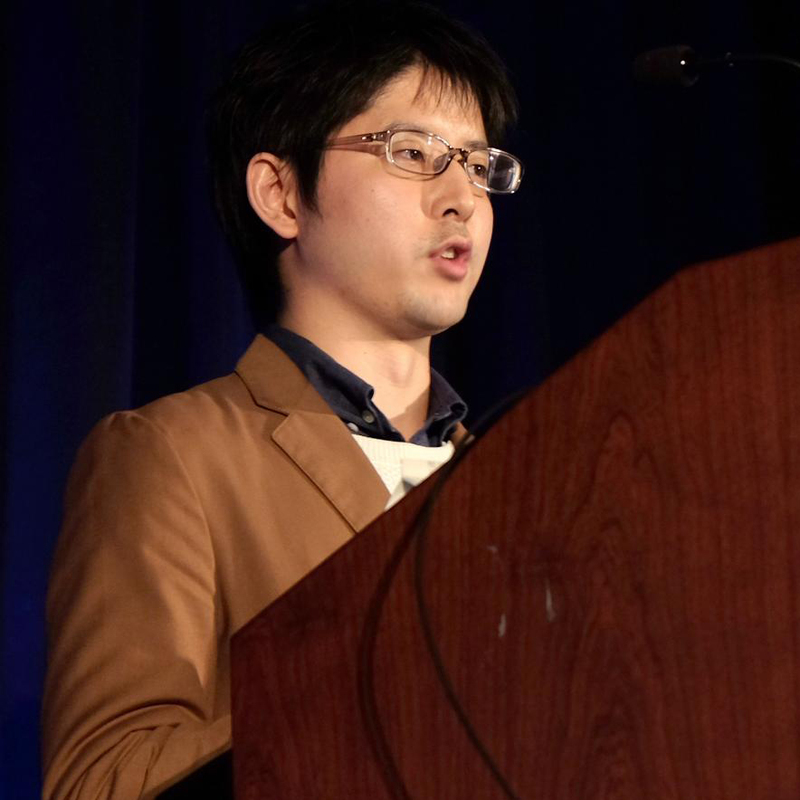 Daiki Satoi is an AI researcher at Advanced Technology Division, SQUARE ENIX CO., LTD. He received his Ph.D. in Engineering from University of Tsukuba in 2017, under the supervision of Dr. Junichi Hoshino. He is interested in character control for entertainment. 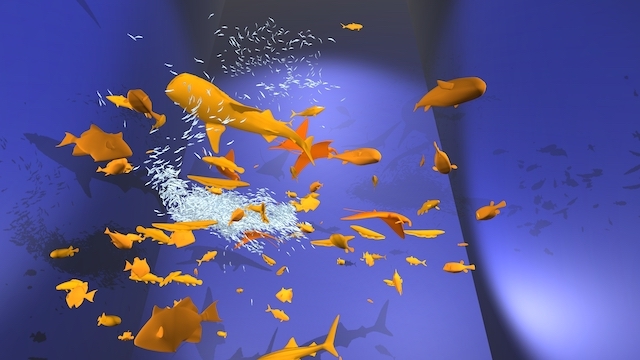 His latest paper focuses on motion control of various fishes based on biological and physiological perspectives. May 9, 2017: I joined SQUARE ENIX CO., LTD. as an AI researcher. May 9, 2017: I have received a Ph.D. degree from University of Tsukuba. August 29, 2016: Slide at SIGGRAPH 2016 is available.